Victory Baptist Church is a friendly, Independent Baptist Church that stands upon the unchanging principles of God’s Word. We believe the Bible holds the answers for life’s needs. Our purpose of existence is to reach the world with the life-changing message of the Gospel of Jesus Christ. We count it a privilege to serve our community here in the Londonderry and the surrounding area. You can expect to find a warm welcome and personal assistance. You can expect the Bible to be taught and preached as the inerrant, infallible Word of God. You can expect heart-stirring singing of the great hymns of our faith and worshipful choruses that exalt the Lord. Our prayer is to make a difference in the lives of people. Victory Baptist Church of Londonderry was started in 1980 by Pastor Calvin F. Fuller. Tim Hawkins is current Pastor. 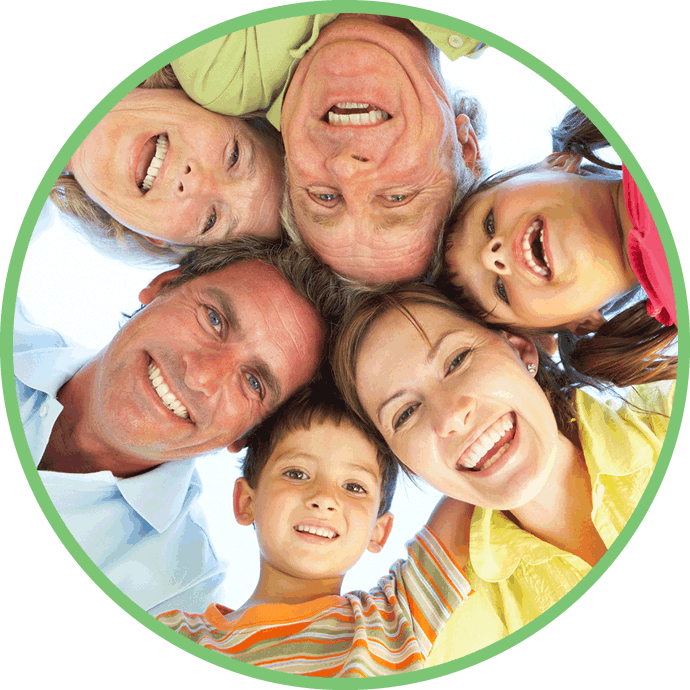 We have ministries for the entire family and we look forward to your visit. At Victory Baptist Church, we uphold core fundamental beliefs that are essential to the Christian faith. You can review our full Statement of Faith which provides a more detailed explanation of our beliefs. We believe the Bible is fully inspired and without error, written under the inspiration of the Holy Spirit, and is the ultimate authority in all matters of faith and conduct. We believe the Lord Jesus Christ died for the sins of all men and that all who trust Him are cleansed from unrighteousness and in right relationship with God. We believe in the deity of Jesus Christ, His miraculous conception by the Holy Spirit, His virgin birth, His sinless life, His death on the cross, and His bodily resurrection. 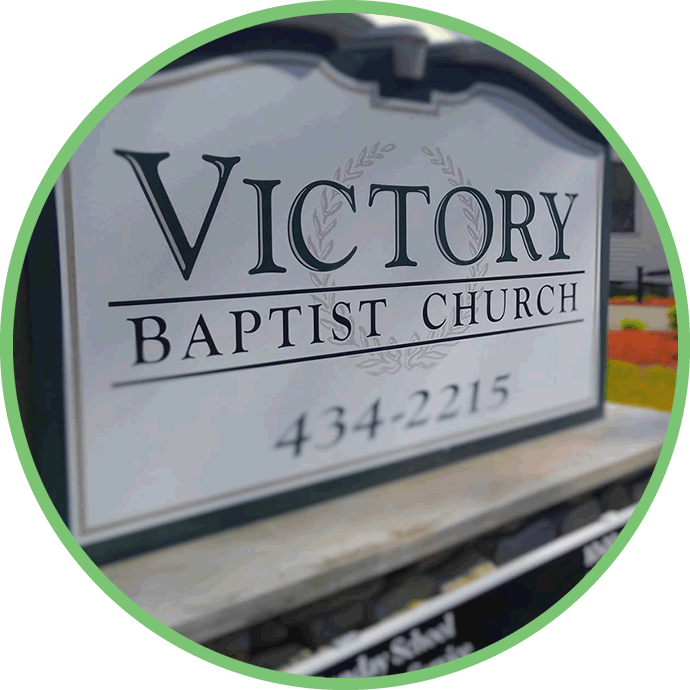 Victory Baptist Church is a friendly independent fundamental Baptist church that is obedient to God in reaching the world with the Gospel of Jesus Christ. We stand on the King James Bible as our sole authority and practice. We count it a privilege to serve our community and would love to have you come to any service as our honored guest. Every time I’m at Victory I am greeted with warm, friendly faces and I know my soul is going to be helped! Good people, caring Pastor, powerful services, beautiful music, a Christ-honoring attitude. I LOVE Victory Baptist Church! Victory Baptist Church in Londonderry, NH is a very welcoming New Testament Church and wonderful group of Christian Brothers and Sisters. I encourage you to visit and experience this warm inviting atmosphere for yourself. Highly recommend! Get a special guest informational e-Packet from us. Your information will always stay private.